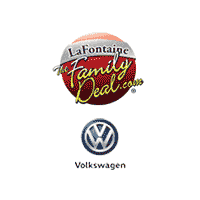 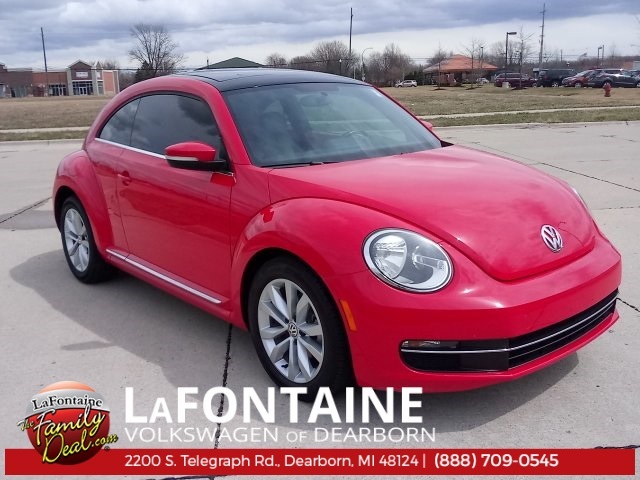 2014 Volkswagen Beetle 2.0 TDI Red Certified. 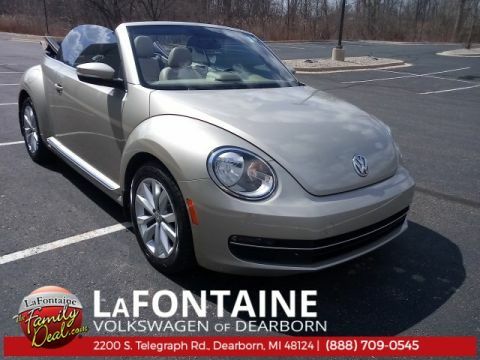 FWD CARFAX One-Owner. 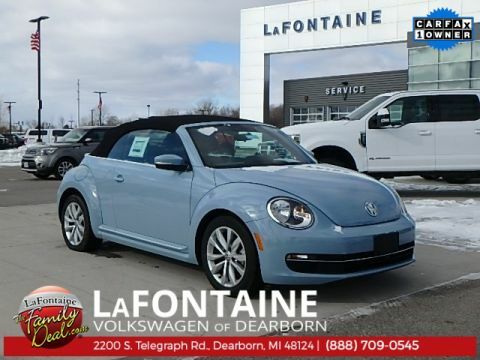 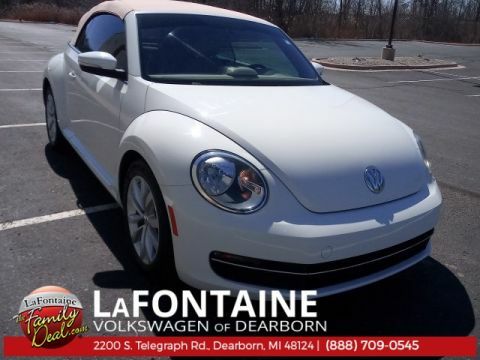 One Owner Clean Carfax, GPS Navigation, Sirius XM Satellite Radio, Leather, Heated Seats, Volkswagen Certified, Sunroof / Moonroof, Diesel, Bluetooth / Hands free Calling, Fender Premium Audio, Power moonroof.